Also, at the beginning of this episode, hear how a TSA Agent in Seattle made his job so much more enjoyable for not only himself, but for all of the passengers traveling through SEA. 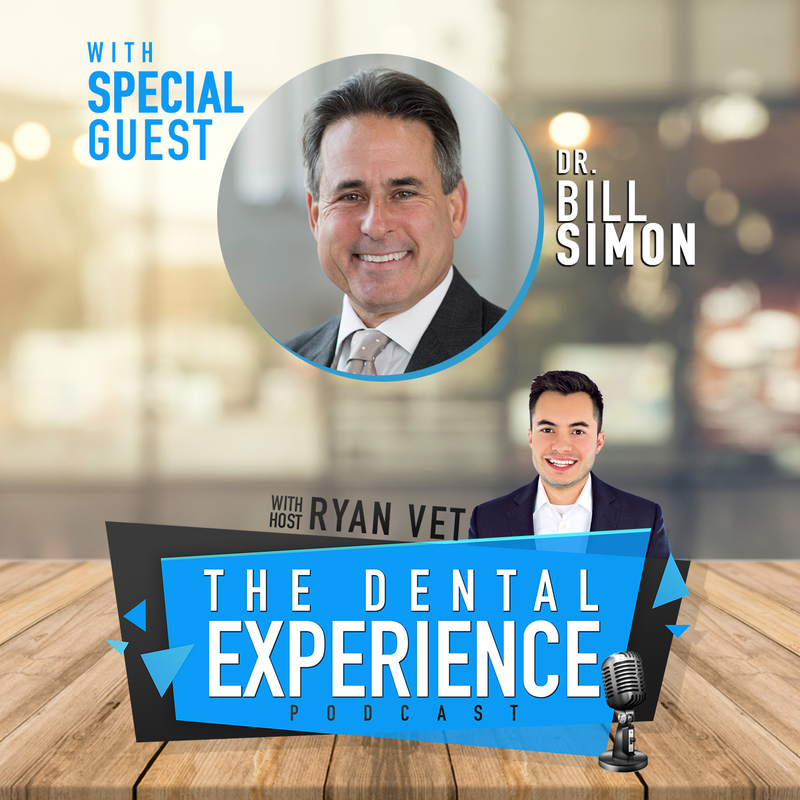 Interested in hearing Ryan Vet speak live or hiring him as your next a dental speaker or dental consultant? Visit his website today. Previous readingEpisode 109: Dental Membership Plans – What’s the Big Deal?